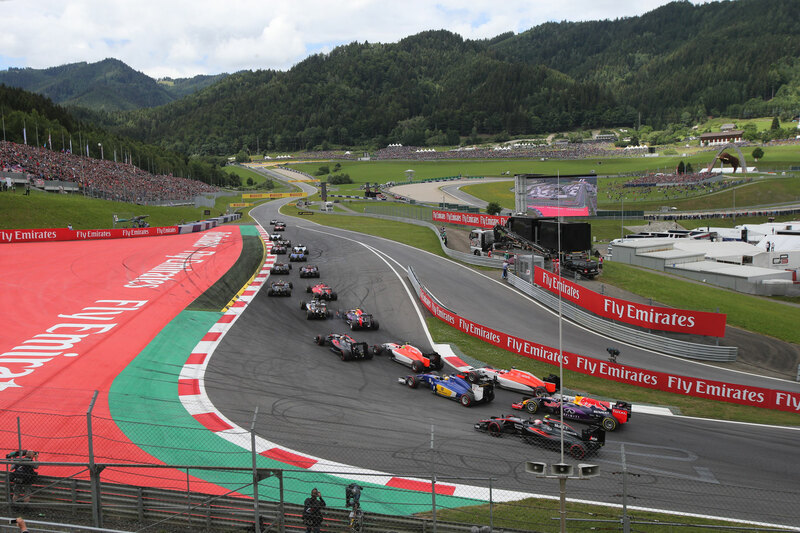 Perfectly placed amidst the scenic surroundings of the Styrian mountains, the Red Bull Ring is one of Formula 1's® most picturesque circuits. 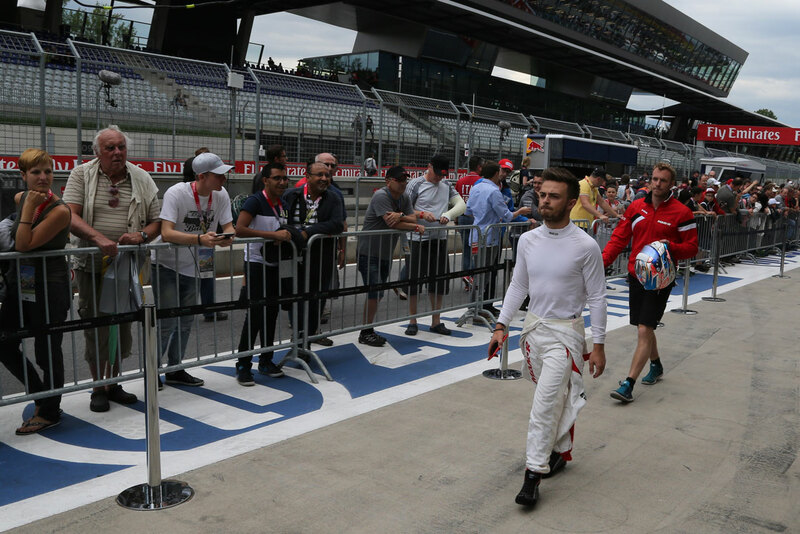 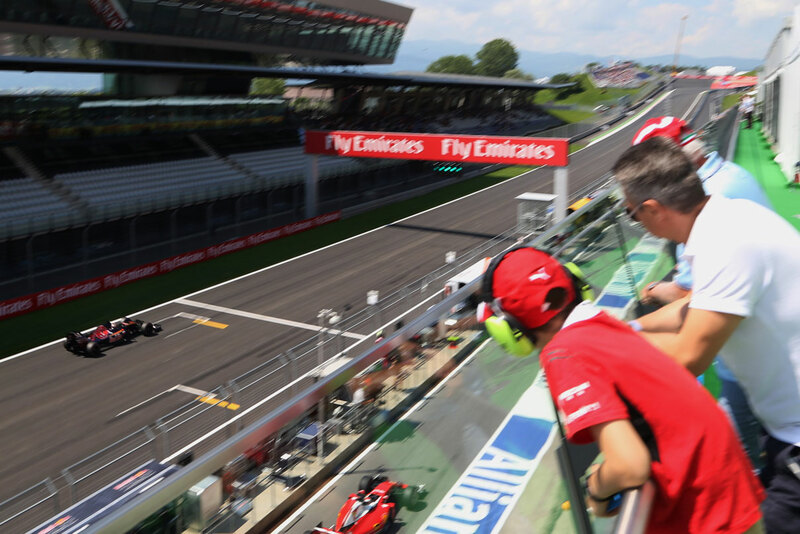 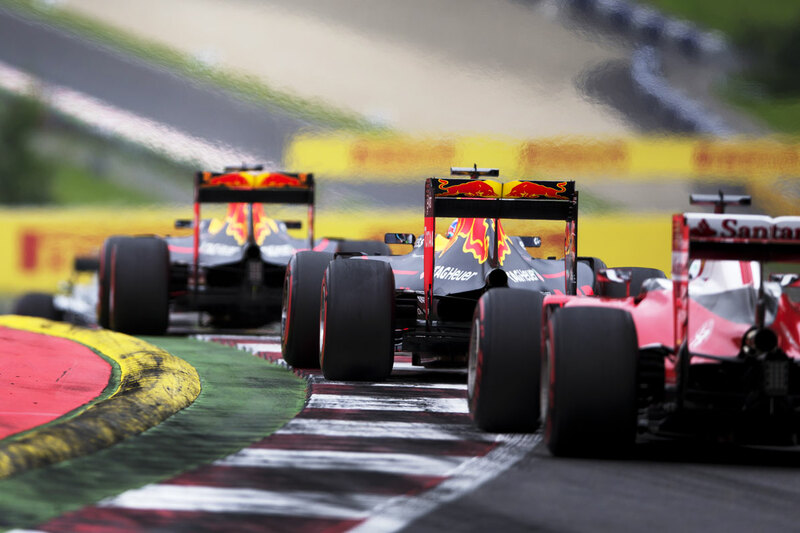 Attend the 2019 Austrian Grand Prix with the Official Experience Hospitality & Travel Programme of Formula 1, F1® Experiences. 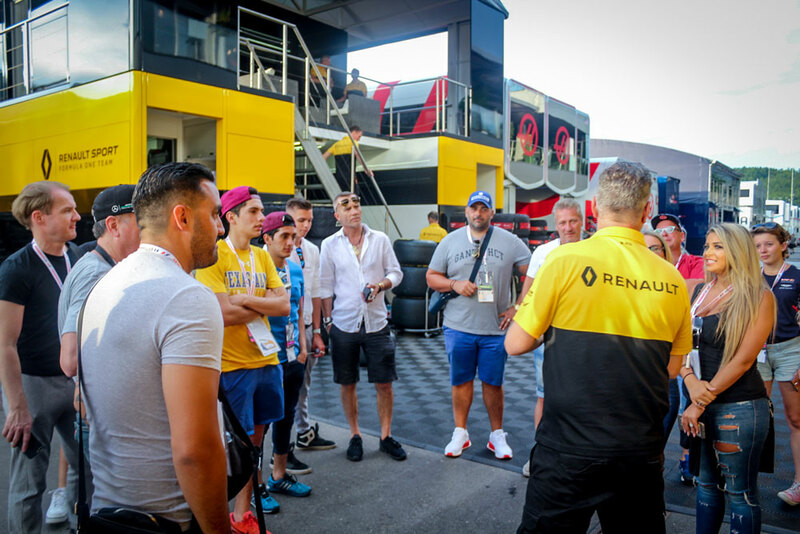 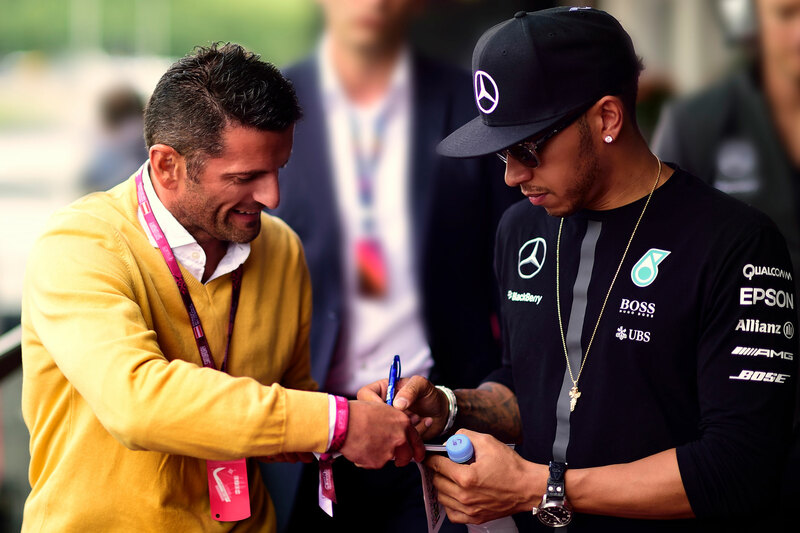 Meet with the sport's biggest names, enjoy access to the F1 Paddock and more with an Official Ticket Package.